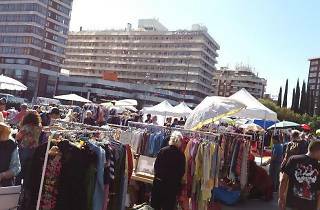 Every final Sunday of the month you'll find the Mercat Viu de Sants market, this time at Sants Estació near Passeig de Sant Antoni. 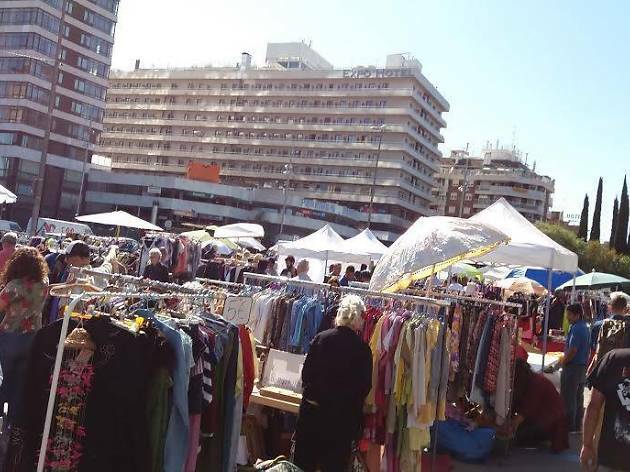 More than 100 stalls offer up second-hand goods: vintage clothes, vinyl records, collectors' items, antiques... Music comes along with markets these days, and all day there will be concerts from the city's local underground scene, like the bossa nova from French act MarionMarion, a sign-languag band, street music jam session... And from noon to 2pm Swing Maniacs brings you nonstop dancing. The market also features a bar service, where you can get refreshments while the kids (up to six years old) play in a special area just for them, brought to you by Tata Inti, a free-education project.